Aspen Creek Ranch is right in the middle of Colorado and only 70 miles from both Interstate 25 at Pueblo and Interstate 70 at Frisco. It is a scenic 1 1/2 hour drive to Colorado Springs. 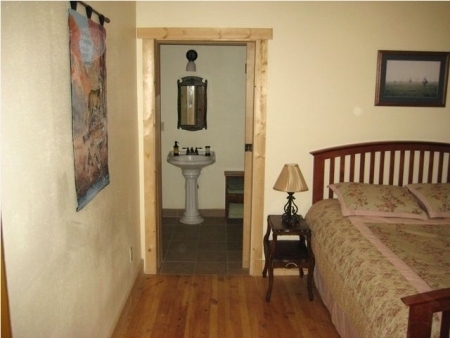 The ranch is conveniently located between Canon City with the Royal Gorge summer rafting and site seeing and Breckenridge with winter skiing and fine dining. State Highway 9 runs through the ranch allowing year-round access from east, west, north or south. Bring your fishing poles and horses to make memories with the family catching trout in the many stocked ponds and soaking up the views of ten- and eleven-thousand-foot mountains on and surrounding the ranch. Views of the Sangre de Cristo range, the Collegiate Peaks and Pikes Peak are genuinely breathtaking. One vista spans over eighty-five miles as well as fifty miles of the snow-capped Continental Divide. House and Ranch: DSL Internet and WiFi in house and cabin! Nearby: Cripple Creek Gold Mine Tours. Royal Gorge Bridge, train and park. Rafting at Royal Gorge and Buena Vista. Skiing at Monarch and Breckenridge. Other Activities: Spinney and Eleven Mile Mountain Reservoirs as well as the South Platte River are all located just minutes from Aspen Creek Ranch for easy access to year round entertainment for all anglers. Horseback riding, cattle roundup, big game hunting and other seasonal activities are available for all outdoor enthusiasts. Aspen Creek Ranch is surrounded by tens of thousands of acres of public lands including immediate access to the Pike National Forest and State Trust land providing year round fun on bicycle, horseback, ATV, skis, snowmobile or hiking! 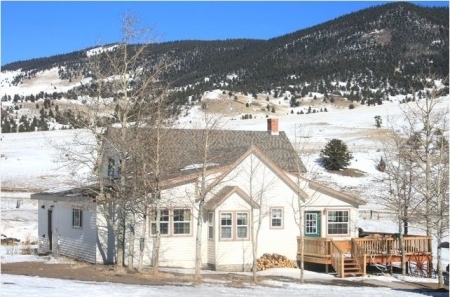 This contract is for rent of the historic home at 10667 Highway 9, Park County, Colorado and hiking and fishing rights on the surrounding Ranch (the “Ranch”) from , 2011 to , 2011 between Aspen Creek Land Company, LLC (“Owner”) and print: (“Renter”). The term “Guests” includes Renter and all people staying with Renter on the Ranch and all people visiting Guests at the Ranch. Renter has signed and will have all Guests who can read sign the attached Ranch Rules and email a copy of the Ranch Rules signed by all Guests prior to going to the Ranch. Renter will not allow a minor to enter the Ranch unless a parent or legal guardian signs the Ranch Rules. 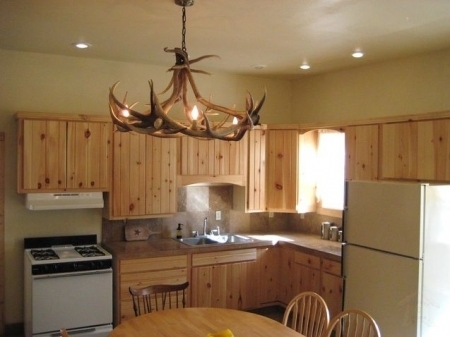 Renter will be responsible to assure that all of the Ranch Rules are followed at all times during this rental. Damage Protection: We have provided household items for your convenience and comfort and for subsequent guests. If you accidently damage something please inform us. You can either replace the broken item with a like item of comparable value or reimburse Owner to replace the item. Owner has the right to charge Guest for any undisclosed, damaged or missing items. Send Owner a $1,000 security deposit check. This must be received not later than fourteen (14) days before arrival. Provide credit card information for Owner to “hold” $1,000. Card will not be charged unless property is damaged. The deposit and credit card “hold” is not applied toward rent but is fully refundable not later than seven (7) days after departure, provided that No damage is done to house or its contents and no linens, kitchen utensils or any other property of the Ranch is lost or damaged and this Contract and the attached Ranch Rules are not violated. The cost of any repairs, cleanup or replacement of property will be withheld or charged for any broken, missing or damaged property on Ranch. Payment: An advance payment equal to 50% of the rental rate is required to book a reservation. The advance payment will be applied toward the rent. Please make payments via credit card or personal checks payable to “Aspen Creek Ranch, LLC.” The advance payment is not a damage deposit. The remaining balance is due not later than seven (7) days before arrival date. Check-In Check-Out: Check-in is after 3 P.M. MST and check-out is before 10 A.M. MST. Septic: A new septic system was installed in 2008 and complies with code. However, it will clog up if improper material is flushed down a toilet. Renter will pay all plumbing fees if a toilet clogs. Housekeeping Service: Daily maid service is not included in the rental rate. A cleaning and setup fee of $150 is required for each stay and includes a one-time linen and towel setup, laundry detergent and bath soaps. Cancellations: Cancellations that are made more than thirty (30) days prior to the arrival date are subject to a 5% cancellation fee. 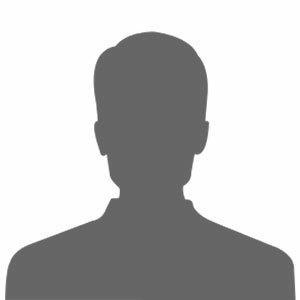 Cancellations or changes within 30 days of the arrival date forfeit full advance payment unless Owner rents to someone else, in which case a 90% refund will be issued. Early departure does not warrant any refund of rent. Tax Rate: 3.9%, Cleaning Fee: $150. 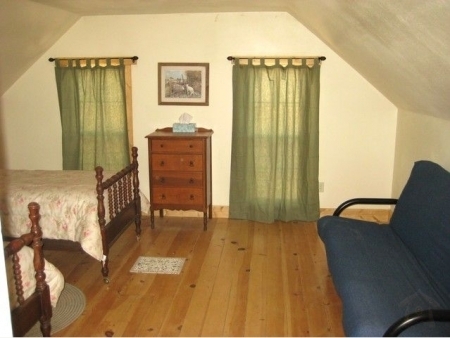 The cabin can be rented in addition to the ranch house for $100 per night. An additional fee of $20 per person for parties over 10 people will be charged if the cabin is not rented. Full RV hookups and tent camping is available. Call for rates. A wonderful ranch set far enough out of town to see the stars! 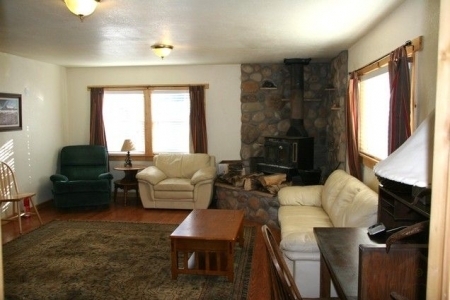 This ranch offers all the amenities you need to have fun and relax. The buildings are beautiful, the view is spectacular, the owner is helpful and courteous. We really enjoyed our visit. The property was meticulously maintained and contained everything we needed. The facility was clean, welcoming and set in the most beautiful location. I couldn\'t have been happier to stay here! Thank you so much! Aspen Creek Ranch. We\'re so glad we came. We are so thankful such a nice place is available for rent. It was perfectly suited to this extended family of 25, over 1/2 of which were under 4 years old. We felt safe, had more than enough to do right there, good beds and bathrooms, dining and relaxing space, and wildlife. There were a couple of issues and the owner went to great lengths to see that we were taken care of well. We\'d like to rent it again. Oh, one other thing: the moon and the stars in the milky-way are gorgeous... no street lights! And it is cool, dry air. Nice.